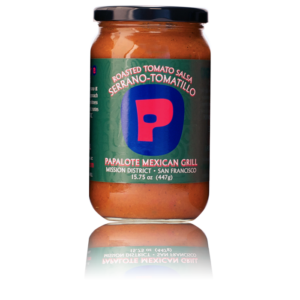 Its intense spirit brings bright and lively colors to our original salsa. INGREDIENTS: Fire Roasted Tomatoes, Fresh Onions, Expeller Pressed Canola Oil, Habanero Peppers, Cilantro, Green Onions, Fresh Garlic, Salt, Citric Acid. 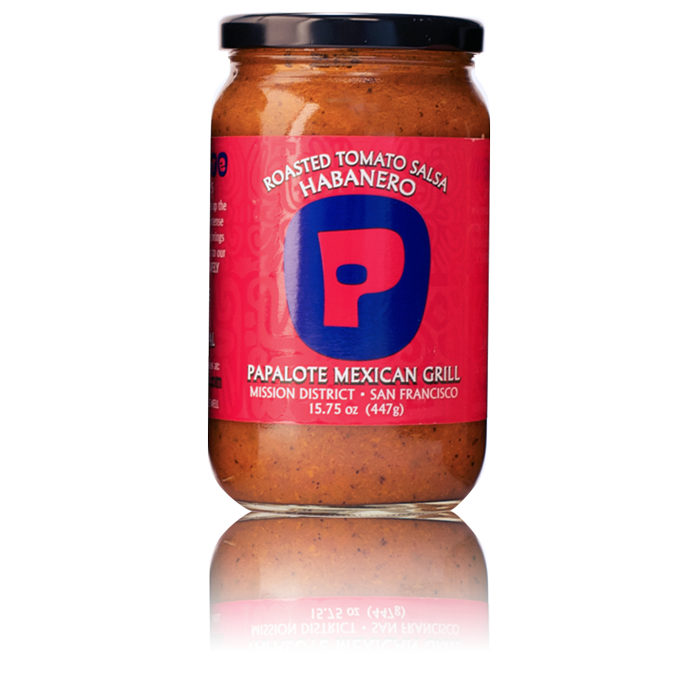 Inspired by the original award-winning house salsa at Papalote Mexican Grill. A milder, tangier approach to our original salsa. Fresh and rustic. 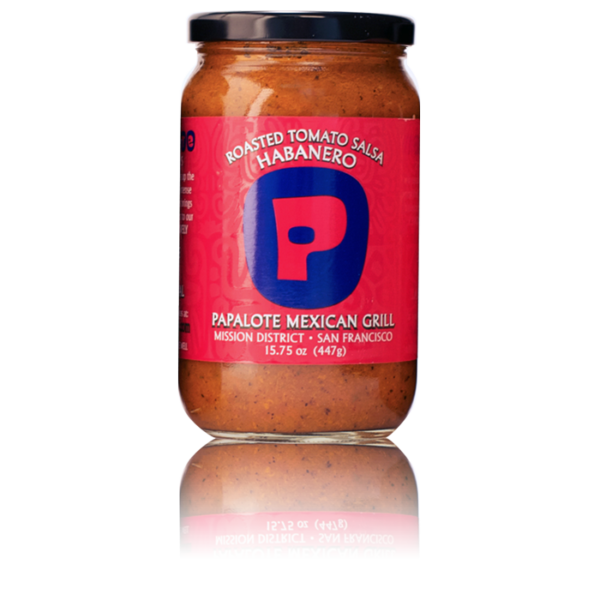 Its smoky character brings out the mellow notes of our roasted tomatoes. 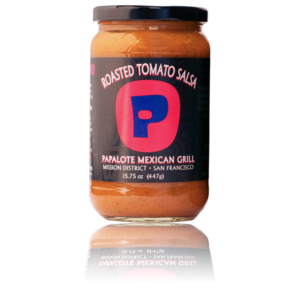 © Papalote Salsa 2019 · All rights reserved.